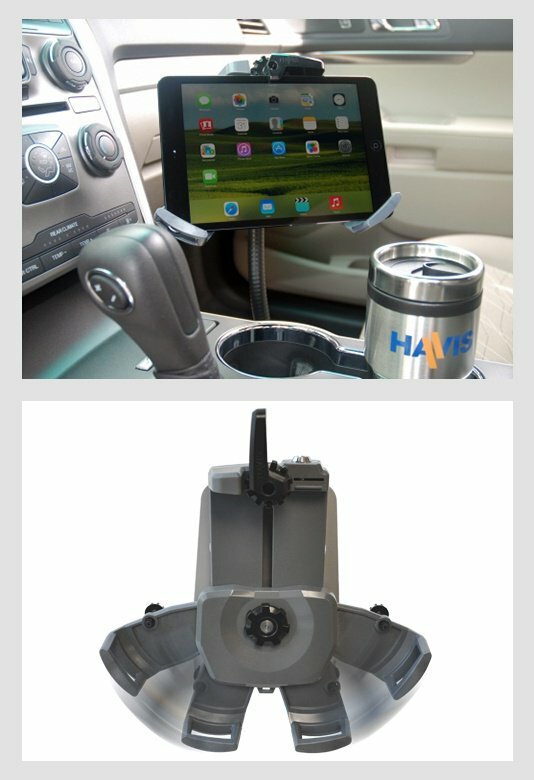 Maximizing the productivity of your mobile workers just got easier, thanks to Havis Inc.\’s new UT-300 Series Universal Tablet Cradle, with a patent pending, for 7-9″ tablets. The UT-300 series features unique three-point adjustment controls in a compact design to make it easy to mount a wide range of tablet models while optimizing the space inside a vehicle. 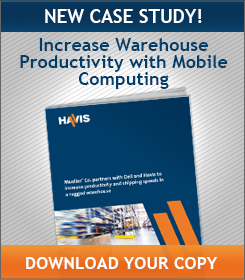 It is the latest in Havis\’ line of computer docking, cradling and mounting solutions for mobile applications. The UT-301 Tablet Cradle is designed with high performance PC-ABS thermoplastics to ensure strength and heat resistance in harsh conditions. The cradle\’s leg retainers are fortified by fiber-reinforced polymer for added durability. Safety features such as an easy-to-use latch handle and a lock and key provide security and deter theft. The universal cradle was designed with rounded corners and edges for additional safety in the event of an accident. It\’s a product that brings together comfort, safety and quality to increase your team\’s mobile productivity. 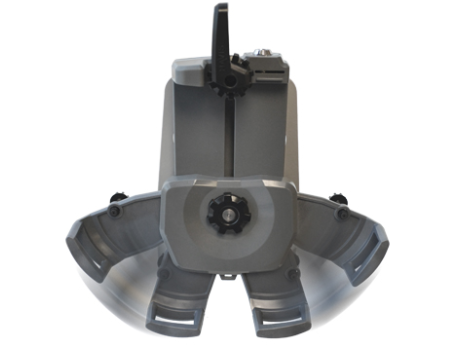 The UT-300 Series Cradle works with a variety of 7 to 9.25 inch (17.8 to 23.5 cm) width tablet models, allowing for a 0.79 inch (2 cm) maximum depth. Havis highly recommends using a protective cover on your devices to reduce the risk of damage. You should take measurements with the cover on. 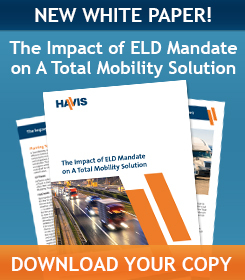 The UT 300 series comes on the heels of Havis\’ recent launch of its computing device configurator, designed to give users real time access to the latest Havis products, including the company\’s universal cradles. The configurator also identifies the appropriate Havis docking stations for brands such as Apple, Dell, Getac, Samsung, Microsoft, Panasonic and a number of others. 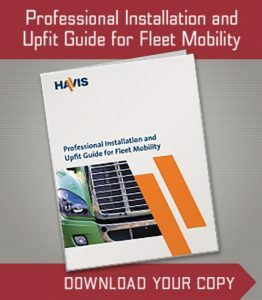 Be sure to visit our website to consult the Havis online configurator to learn more about properly measuring computing devices to find the right docking or universal cradle solution.